The University of Illinois Springfield has been named to the President’s Higher Education Community Service Honor Roll for a fifth consecutive year. The award is one of the highest federal recognitions a college or university can receive for its commitment to volunteering, service-learning and civic engagement. During 2011-12 academic year, UIS students spent 65,181 hours engaged in community service. A total of 830 students engaged in some type of community service, with 476 students volunteering at least 20 hours. “65,000 hours of service is an impressive number, but the impact and leadership that number represents is even more extraordinary,” said Mark Dochterman, director of the UIS Volunteer and Civic Engagement Center. UIS students spent over 3,000 hours volunteering with the Springfield Public School District’s AVID Program during the academic year 2011-12. The program is dedicated to helping students achieve their goals of going to college. The AVID class, held within the regular school day, provides support, academic monitoring and tutoring to nearly 700 middle and high school students in Springfield. Over 150 UIS students participated in the annual Holiday Stars Project, a month-long food drive benefiting the Central Illinois Foodbank. Through the project, the UIS community provided 5,600 meals to central Illinois community members. 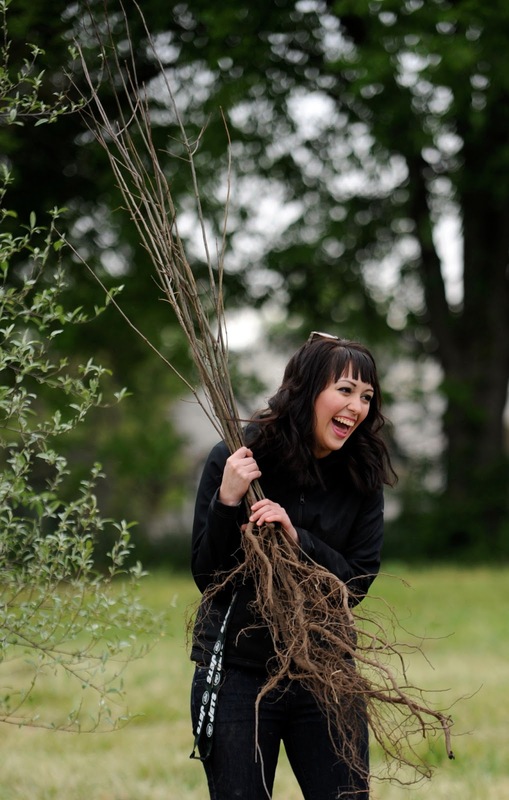 Additionally, over 200 students, staff, and faculty members planted 3,000 trees at two Springfield parks on Arbor Day 2012 as part of the annual Springfest service project. The corporation oversees the Honor Roll in collaboration with the U.S. Departments of Education and Housing and Urban Development, Campus Compact, and the American Council on Education. For more information on the award, contact Mark Dochterman, director of the UIS Volunteer and Civic Engagement Center at 217/206-8448 or email mdoch2@uis.edu.